The coolest ongoing documentary series has announced its line up for Season 3. 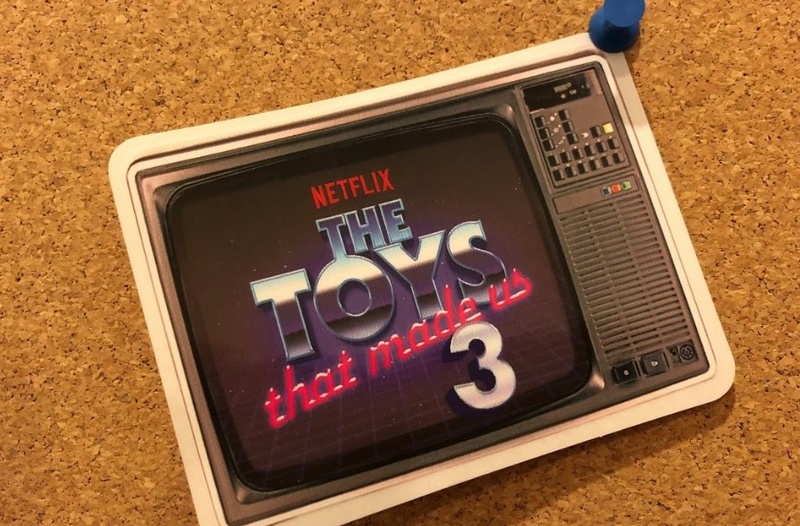 Revealed during a panel presentation this weekend at San Diego Comic Con, Season 3 of The Toys That Made Us will feature such classic, fan-favorite brands as Teenage Mutant Ninja Turtles, Wrestling, My Little Pony and Power Rangers respectively. This will officially bring the total number of episodes up to 12, joining the likes of the Transformers, G.I. Joe, Masters Of The Universe, Star Trek and more as part of an entertaining and informative look at the toys that we all know. The Toys That Made Us is easily one of the best titles available to Netflix subscribers, and we're quite excited to see what Brian Volk-Weiss and his crew have in store for fans next season! Look for additional information over the next little while!